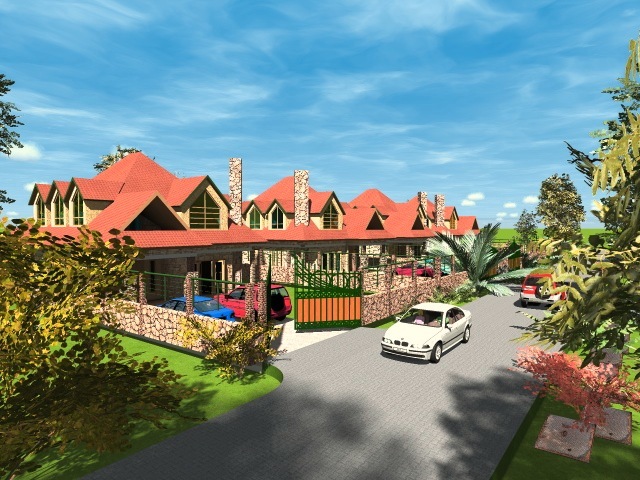 Looking For Great Houses To Buy In Kenya? 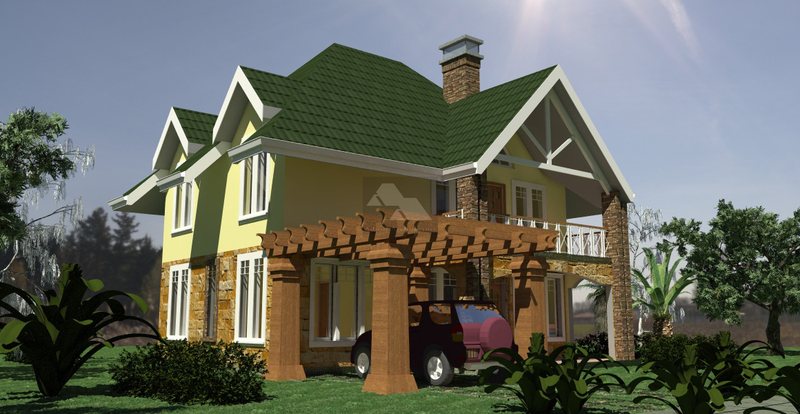 Having interest in good houses to buy in Kenya? Do you know what you need to look for? This is one of the questions that many an aspiring buyer may pose when interested in home ownership in Kenya. One way is look for an already existing unit and especially if you are interested in making a cash payment which you are prepared for, this may be a straight forward option. However for many prospective home owners, things may not be this simple. Want to find great houses to buy in Kenya? For the most part, many individuals will need to go through the hassle of getting their ducks in order, a process which can take a while to accomplish. The painful process that this entails often makes this the headache that prevents many a home owner from realizing this dream. 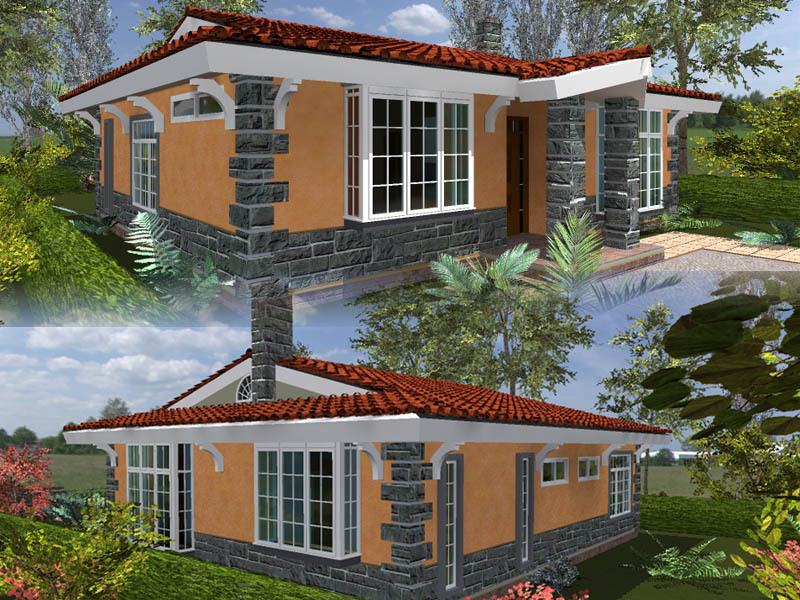 Act Quick, Houses to buy in Kenya appreciate as they are being built. One thing that inevitably happens when a construction goes up is the process of appreciation of property values. With every value additive process that goes into the construction process, the value of the land in which houses for purchase in kenya are being built goes up. Indeed it is not a local phenomenon, as capital gain is an international thing. As the building goes up, the entire value of the built property goes up, often hitting two or three times its market value by the time it is complete. The end result of this is that if a buyer is to come to purchase a building at this stage, they will have no option but to absorb the escalated cost of the development. Houses for purchase in kenya at this stage cost a whole lot more than at the beginning of the entire construction process. Thus if you are interested in purchasing a home, it is not a bad idea to get in early at the beginning, especially before construction has started. 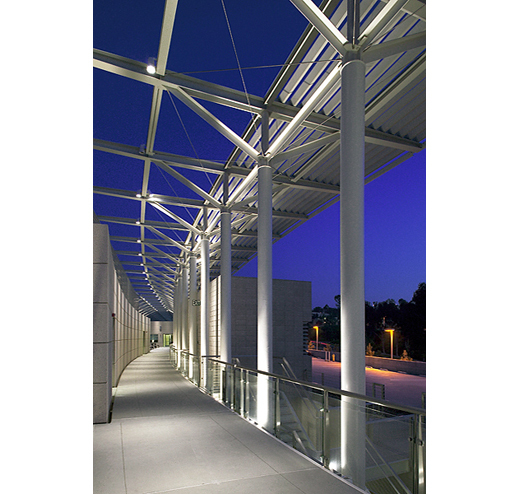 You may easily save yourself up to a third or more of the cost of the final cost of a residential unit. When Looking At Houses to buy in Kenya, What do you look for? Some of the things you need to be aware of when looking for houses to purchase in Kenya when at this stage of construction includes aspects such as location of the property, validity of ownership documents and strength of sale agreements. As these transactions are of an expensive nature, it is always a good idea to get into them with the advice of a good conveyancing lawyer, and have every check and balance in place to satisfy your curiosity. That notwithstanding, it is good to remember that time causes escalation of pricing, so its good to make a decision sooner rather than later. If the unit catches your fancy and everything lines up legally, commit! Another element that someone interested in houses for purchase in Kenya should consider is the element of unlocking a building’s appreciating value in terms of investment even while its construction is going on. The process of building a unit takes a while, but as mentioned before, it experiences a hike in its value as work goes on. This difference can be harnessed by the astute investor, as they are able to get into a project from the beginning and getting to resell their units to the open market when the units are complete. As long as the sale agreements entered to with the initial developer is still in force, the units sold then can make a handsome profit for the reseller. This can be very lucrative and is worth the consideration of a prospective investor in real estate. It is a good opportunity for someone who is interested in selling a house without having to go through the struggle of building it. That struggle will be left to the developer. The reseller though needs to have a formidable network of clients though, to ensure that he or she does make the sale of the units to the third party buyer, such that they can maintain their obligations to the developer. Dealing with houses for purchase in Kenya like this is called flipping, drawn from the fact that the houses ownership is being flipped from developer, to first user to final owner. 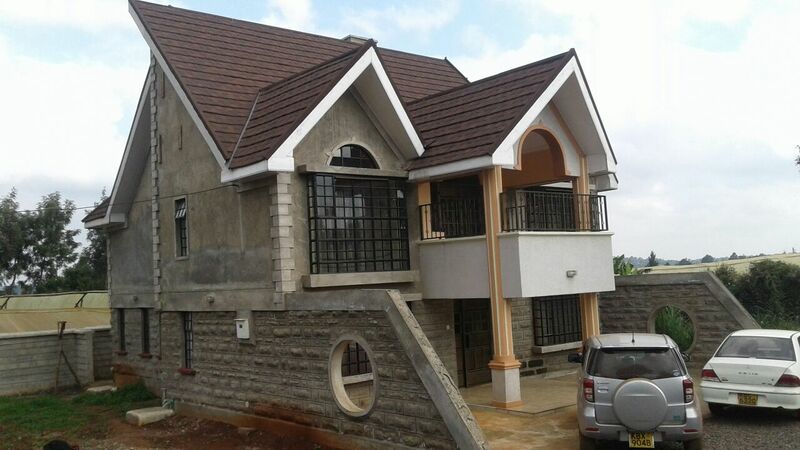 Found A Great House To Buy In Kenya? Do it! When dealing with houses for purchase in Kenya, its a good thing to note that by having ready seed money, as well as getting into a real estate deal quickly, handsome rewards can be realised. It does take guts and commitment if you are looking at it as a business. However even as a prospective owner, being ready to invest in what you like can definitely ask bring great satisfaction. Cast off fear and invest in those houses to buy in Kenya that you have desired!